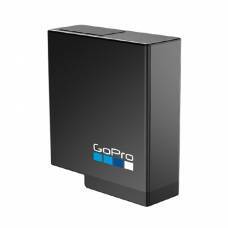 Be ready for action anytime, everywhere with GoPro power accessories. 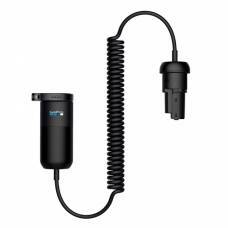 Fit your GoPro HERO4 or HERO5 with rechargeable lithium-ion batteries, stock up on an extra GoPro Battery BacPac or charge your GoPro camera with the ACC car charger whilst driving to location. 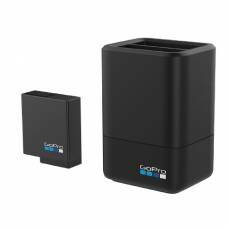 GoPro dual battery charger and battery for the HERO5/6/7 Black and HERO 2018 Release. GoPro Karma Grip Extension Cable, designed to give you more freedom of movement when using your Karma Grip. 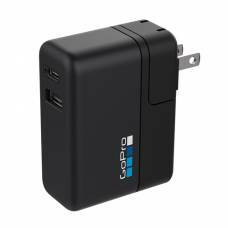 The fastest way to charge your GoPro, the 27.5W Supercharger (International Dual-Port Charger) lets .. 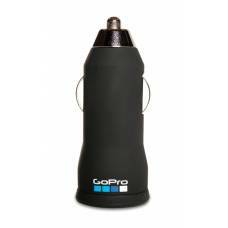 The car charger allows the GoPro battery to be recharged in a vehicle. 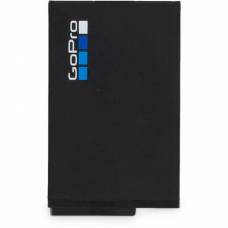 It makes use of the 12V ci..
Keep your action camera going with this GoPro fusion rechargeable battery!